Decenvi commercialize personal hygiene and entrance control equipment with HACCP certification manufactured by Elpress. 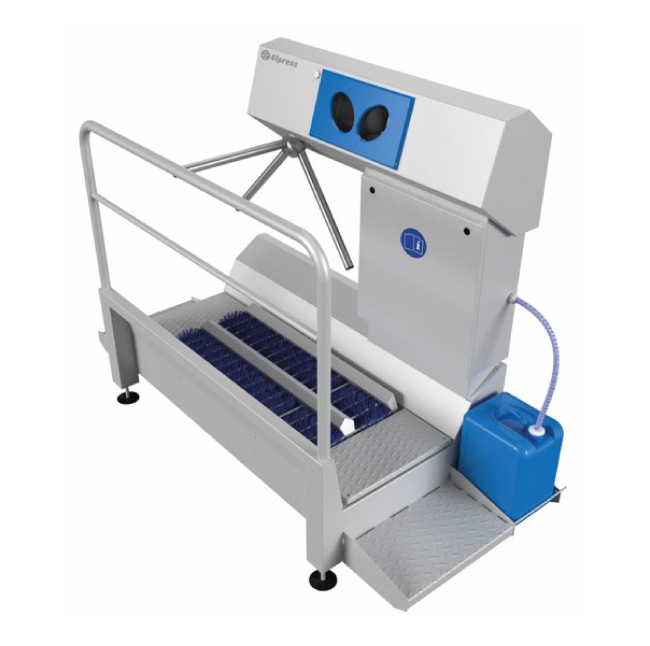 This equipment is designed to ensure that all persons entering production environments where there is a risk of contamination comply with all stages of the mandatory sanitation process. Consult us to jointly design the best solution and the most suitable equipment for the needs of your company.